Euram Australia is widely known for quality above all else. We strive to handcraft our products to the highest of standards, making sure not to cut corners which would otherwise hinder the end product. We aim to stand out from our competitors by actually listening to our customers. We have made our products for decades in Melbourne, the fashion and style capital of Australia. No Euram Ugg boots are overseas, where quality could be in jeopardy. 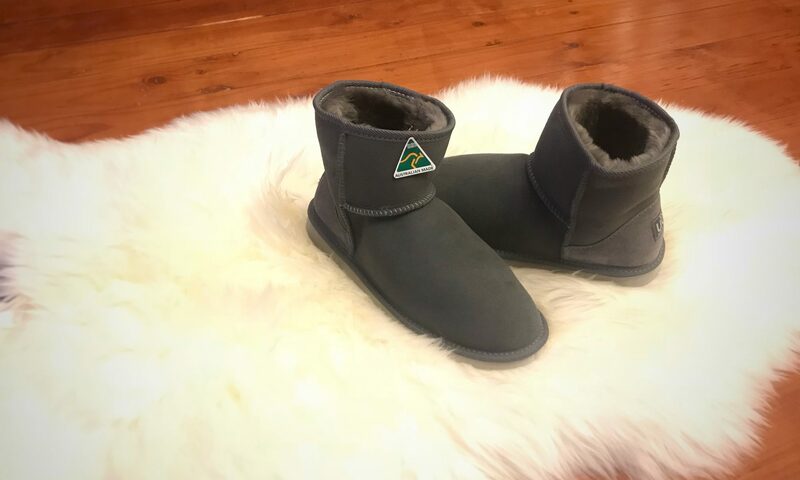 Australia Sheepskins and Souvenirs is a proud supporter of Australian jobs, so we keep production to a local level. We use the finest, ‘A’ Grade sheepskin in our products, which is hardly present in other brands. ‘A’ Grade skins have unique fibres that allow for maximum breathability through air circulation. These fibres are also able to wick away moisture effectively. We have tested our products extensively, and this is especially true with our ugg boots. They’re tested against all different types of feet. We’ve even tailored our own unique designs, which include innovative countered heels, to ensure an optimal fit. Our boots are designed to contour the arches of your feet naturally, providing support and comfort.